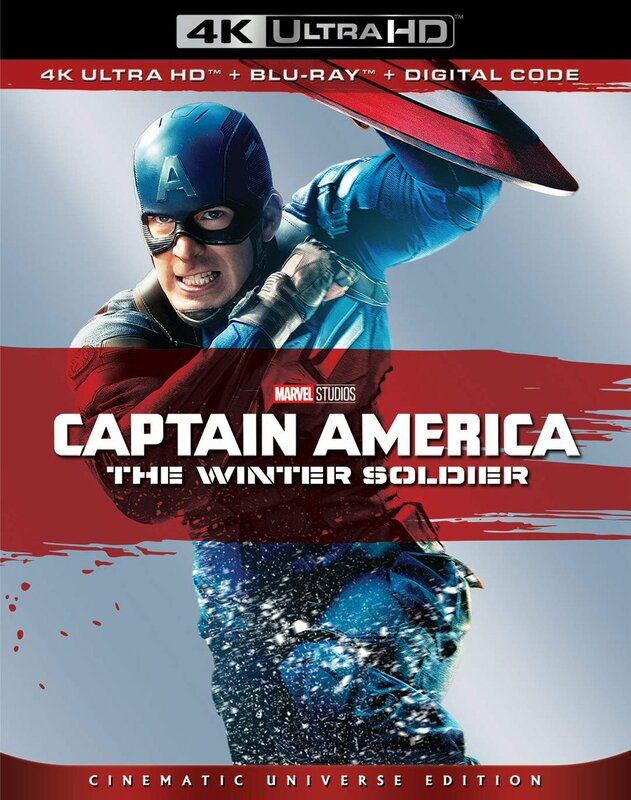 All right, the big announcement news today is that Disney has just set Marvel’s Captain America: The Winter Soldier for Blu-ray and DVD release on 9/9. There will be a Blu-ray 3D Combo, a Blu-ray Combo and a DVD release (SRP $39.99, $32.99 and $29.99). Unfortunately, there’s no One-Shot short film this time, but you will get audio commentary with the filmmakers, a number of “making of” featurettes, deleted scenes, a blooper reel, and more. But Disney’s not done yet: They’ve also announced the Blu-ray and DVD release of Marvel’s Agents of S.H.I.E.L.D. 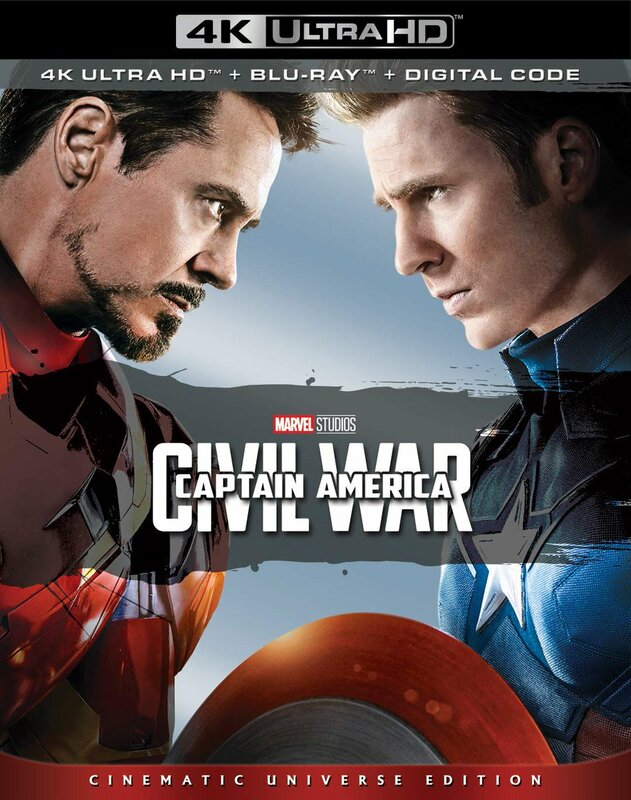 : The Complete First Season on 9/9 (SRP $79.99), featuring all 22 episodes plus audio commentaries with the filmmakers and cast, the Marvel Studios: Assembling a Universe TV special, the Journey Into S.D.C.C. featurette, 5 behind-the-scenes featurettes (including The Malibu Jump, The Bridge, Asgardian Bar Fight, Classified, and Cello Duet), VFX Breakdowns, deleted scenes, and a gag reel. Now then… let’s get to that update on The Alamo. Jeffrey Wells over at Hollywood Elsewhere has picked up the story and offered a few more details. Our friends at The Home Theater Forum have also joined the effort to encourage MGM to allow the restoration to proceed. Here’s the problem with that statement: There are few people with more knowledge and expertise on film preservation than Robert A. Harris. Among the classic film restorations that Robert has supervised are: Lawrence of Arabia (in 1989, done with the involvement of director David Lean and cinematographer Freddie Young), Spartacus (in 1991), My Fair Lady (in 1994), Vertigo (in 1996), Rear Window (in 1998), The Godfather and The Godfather, Part II (in 2006, done with the involvement of director Francis Ford Coppola and cinematographer Gordon Willis), and most recently It’s a Mad, Mad, Mad, Mad World (in 2013). Those of you who have seen these restorations will know one thing: Robert has abundant experience on this issue. What’s more, Robert has very recently examined the extant 35mm dupe elements for The Alamo in MGM’s possession and has conducted tests to both determine their condition and determine what the best possible outcome of a restoration would be. His conclusion is that the elements are very close to having deteriorating beyond saving. As we’ve said recently, if a restoration were started right now, the best result would be just 60% of original quality. The reason for this is that restoration has been needed for a number of years (since at least 2009, per Robert’s column at the time), but MGM has continued to delay, during which time the photochemical element degradation has continued unchecked. In any case, The Alamo preserved at 60% is far better than the film being lost entirely. Now… it’s widely understood that MGM is in a difficult position financially. And while The Alamo is important from a cinema history standpoint for any number of reasons, it’s not usually considered among the studio’s A-list classics. So I can understand completely that MGM may feel they just can’t afford to invest the money to do a proper restoration at this time. That’s a sad situation, but I get it – I am entirely sympathetic to that argument. It’s understandable. The problem is this: There have been efforts to fund this restoration with outside monies, at no cost to MGM. And there has been interest in doing so from outside parties. But MGM has chosen not to allow it, seemingly in an effort to save themselves the embarrassment that would result from essentially admitting that they can’t or don’t want to put up the money themselves. How can MGM studio executives possibly think that the embarrassment of letting outside parties fund the restoration of The Alamo is worse than the shame that will surely result from letting the film be lost on their watch? Anyway, that’s where things sit at the moment. Our hope is that MGM will finally relent in letting outside parties fund the restoration effort, and then ride the positive PR that would result from having done so and finally issuing a proper Blu-ray and DVD release of the roadshow version. Bottom line: Either The Alamo will be saved… or it won’t. From both a PR standpoint and that of preserving our Hollywood film heritage, only one of those outcomes is positive. Let’s hope MGM comes to its senses in time. You can reach MGM Studios on Facebook here. Tell MGM to save John Wayne’s The Alamo (1960) from being lost on Twitter: @MGM_Studios (use #savethealamo). That’s all for now. More as it comes in. In the meantime, have a good weekend.